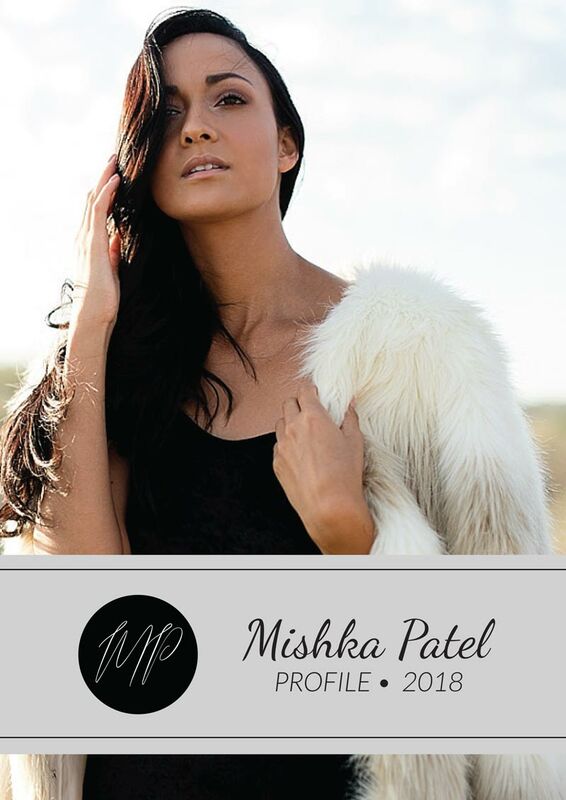 Small Town girl turned TV Presenter, Mishka Patel is an acclaimed beautiful young woman who inspires funkiness and serenity with equal grace, style and ease. Mishka loves doing motivational speaking and absolutely aces it every time. She frequently acts as master of ceremonies and is also an inspiring health and fitness enthusiast, entrepreneur, business owner and ambassador. 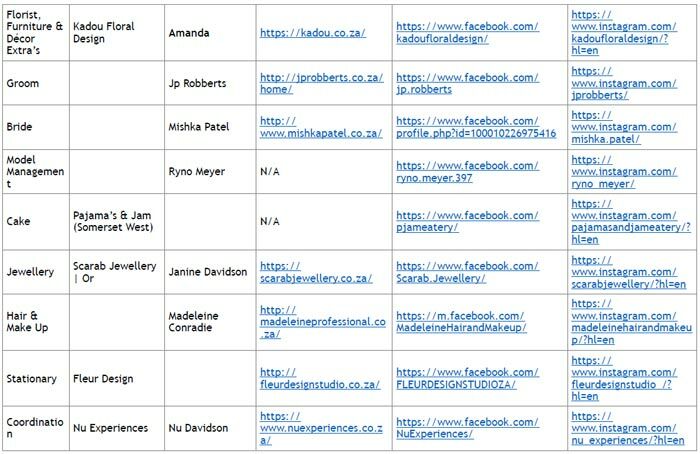 Mishka Patel was born in 1992 in Idasvalley, Stellenbosch. She is living proof that anyone can overcome any circumstances. From a very young age, she has been achieving an impressive list of titles ranging from being a Miss South Africa 2014 top 12 Finalist, Miss Veet 2014 runner-up, Miss Earth South Africa 2014 Top10 Finalist and a Top 10 Finalist on “Presenter Search on 3”. 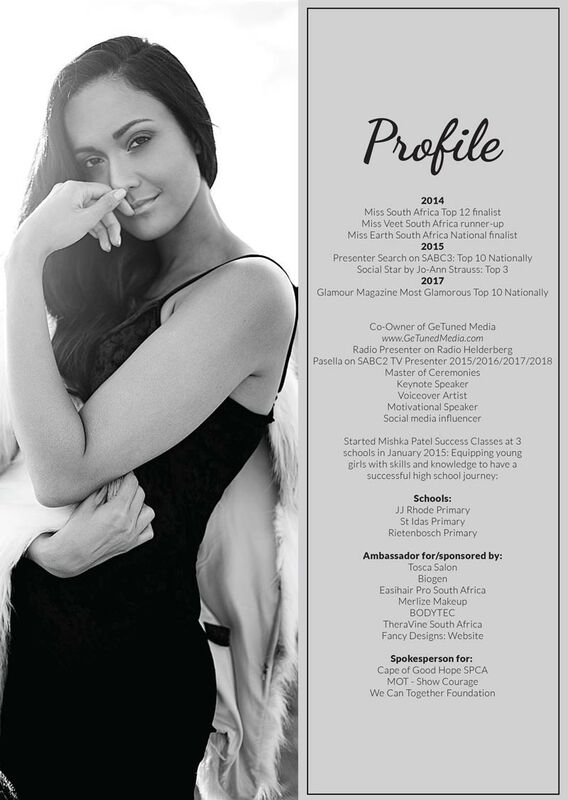 and it also landed her the presenting job on SABC3 and the TV Presenter Title on SABC 2’s highly popular Pasella. Her intention and absolute passion is to inspire young girls to be the BEST version of themselves. Coming from a small disadvantaged community, she was surrounded by people who expected her to think small but Mishka knew from a young age that she wanted something more and different for her life. She knew that she had bigger dreams that everyone else, and she wanted them to dream with her. She knew that she had a gift to inspire other young women to live each day to its fullest and the gift is bearing wonderful fruit! “My website and everything I share on it will purely be to inspire those around me to chase after their dreams and what they want like I did. Please click here to read more about the lovely Mishka Patel and / or contact her manger for inspirational speaking or emcee events. 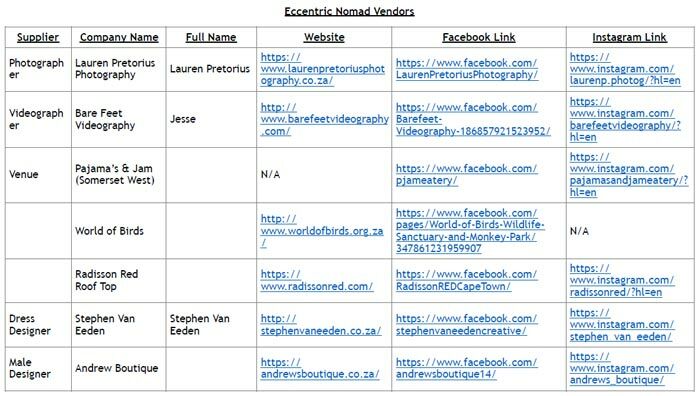 Please find all credits by clicking below. ← Are you an emotional bottom feeder?